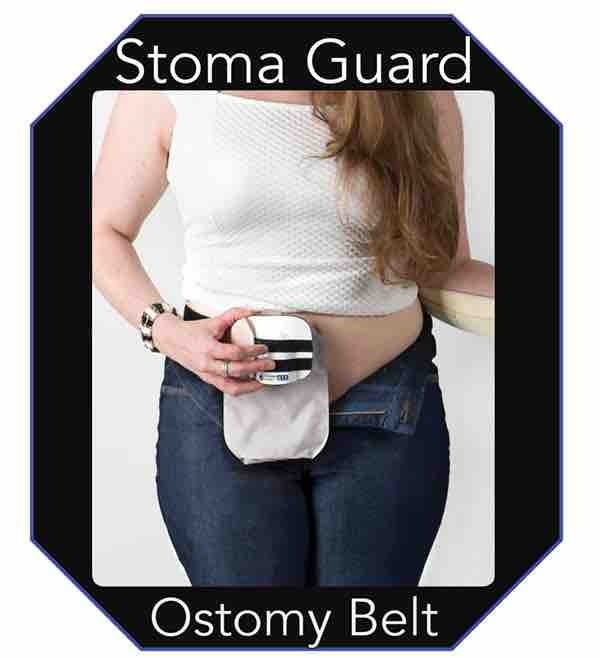 Ostomy Accessories to Help Prevent Ostomy Leaks. Ostomy Leakage Prevent - Video Equalizer Bob - No Ostomy Leaks! Bob will show you how he uses the Equalizer to help seat the wafer of his Convatec wafer to his skin. The Equalizer is applied for 10-20 seconds which will improve the bond to the skin and help prevent ostomy leaks. Maggie demonstrates how the Equalizer protects her skin. Leaks under the skin barrier can damage the skin and cause irritation. 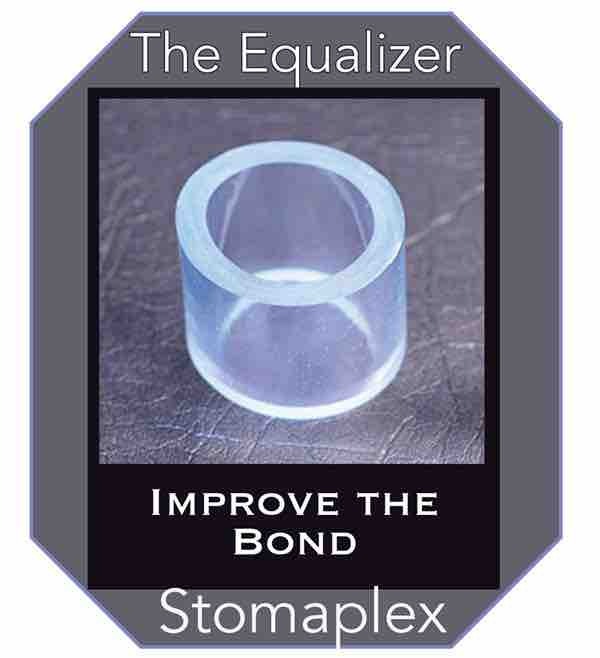 The Equalizer help press the skin barrier to the skin helping it to seat to the skin and bond better.